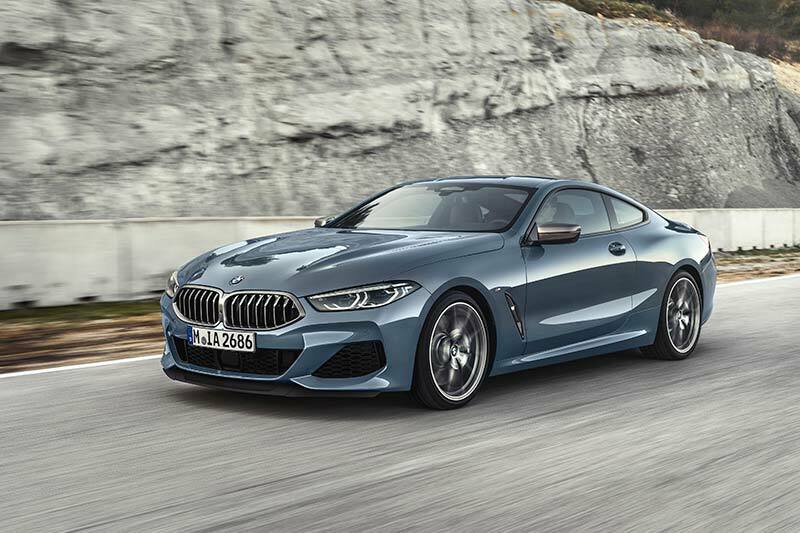 BMW have officially announced the return of the iconic 8-Series after a 20 year hiatus with the all-new 2019 BMW 8 Series Coupe. 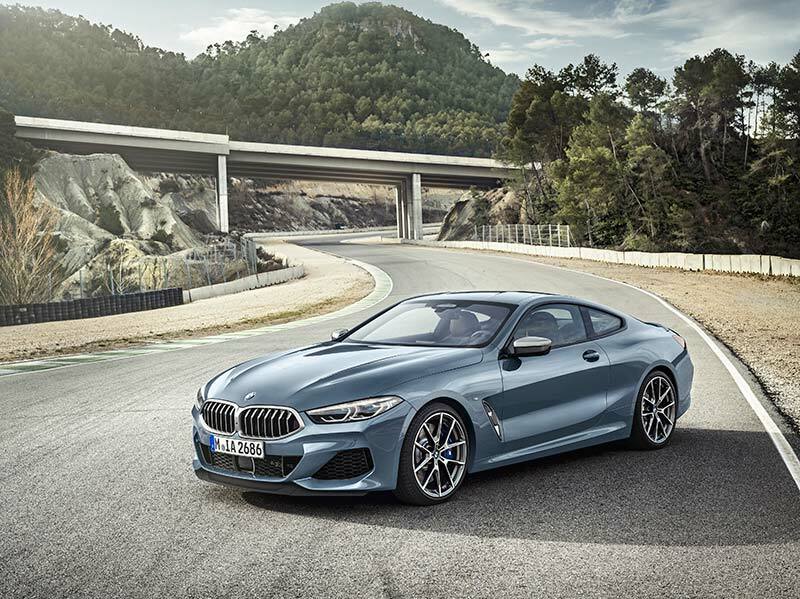 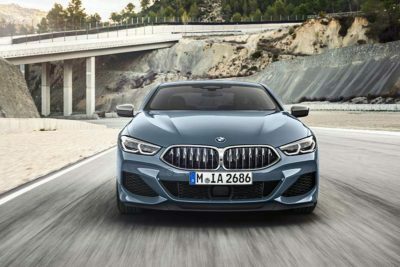 The 8-Series will be available as the BMW M850i xDrive variant initially and will be built in the same Dingolfing plant in Germany that is home to BMW 7 Series production. BMW says the ‘8’ in the model name indicates its high rank among BMW’s product range as evidenced in the past by the Z8 and now with the current i8. 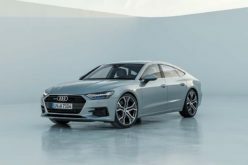 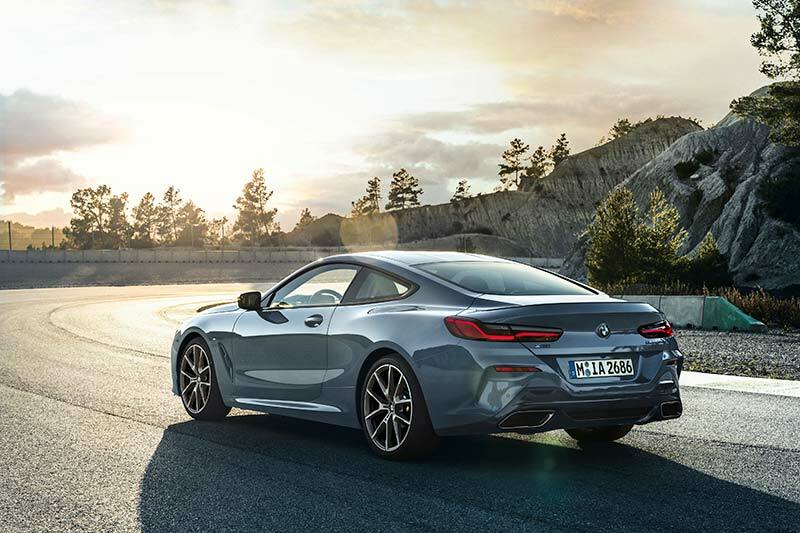 Over the past year or so the 8-Series has been previewed in a few different concept forms all of which bear a resemblance to this production version with a low-slung design, long wheelbase and wide track to give you a true sense of performance and luxury. 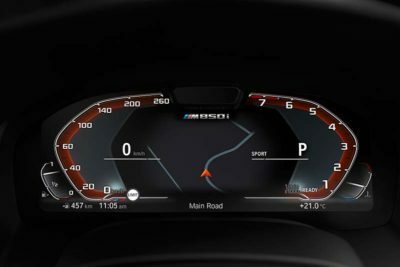 The front end features the classic BMW kidney grille as well as standard Full LED headlights with BMW LaserLight technology while the rear features slender all-LED light clusters that form a distinctive L-shape with twin exhaust tailpipes with a trapezoidal contour positioned at either side of the rear lower section. 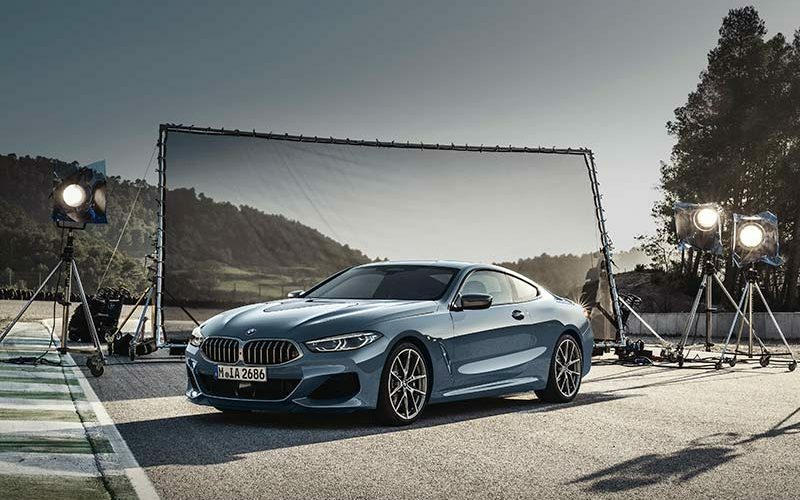 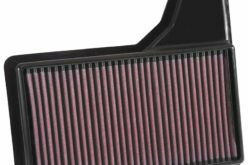 To enhance performance, the 8-Series Coupe will feature active air flap control with adjustable kidney grille slats and Air Curtains including Air Breathers to help reduce the aerodynamic drag. 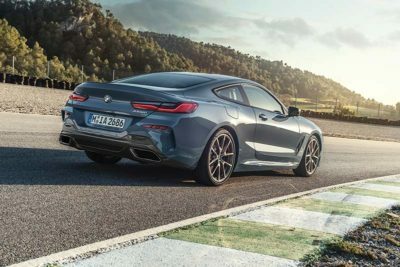 Additionally, a Carbon package is available that will feature lightweight carbon-fiber-reinforced plastic (CFRP) elements throughout including the roof, intake bars, mirror caps, rear spoiler and rear diffuser. 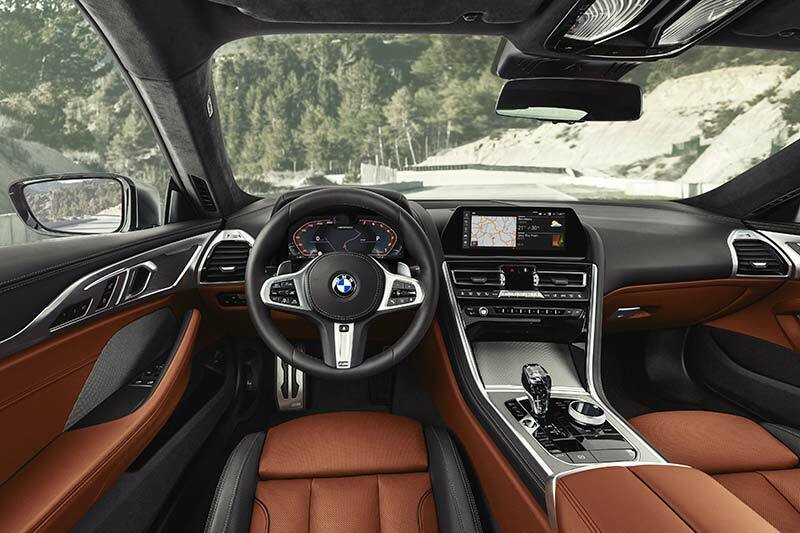 The interior of the car is heavily driver-focused and features a wide centre console with a clear arrangement of controls to help the driver keep their focus on the road. Also featured inside is a standard M sports steering wheel with multifunction buttons and shift paddles for manual gear selection, sports seats, M pedals, M driver’s footrest and M logo’s throughout. 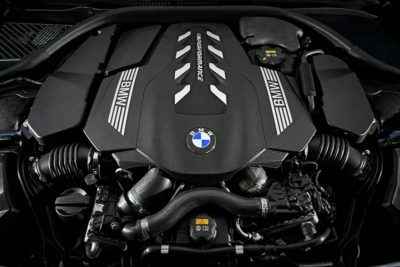 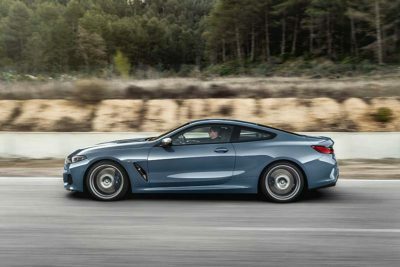 Globally, the BMW 8-Series will be offered with a gas and diesel engine but we here in Canada will have to ‘settle’ for the 4.4L TwinPower Turbo V8 engine found in the M850i xDrive. 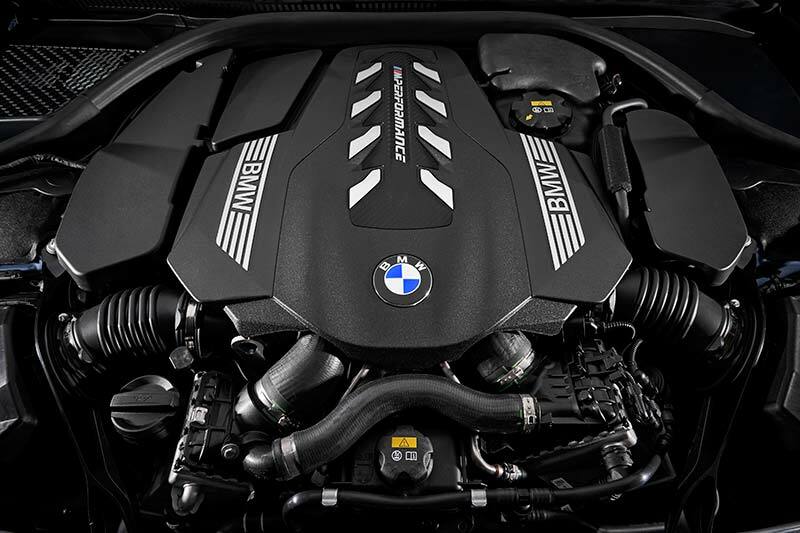 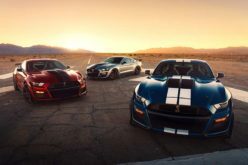 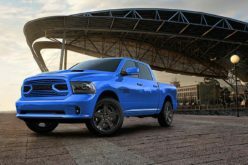 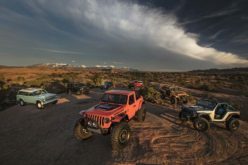 The engine features two twin-scroll turbochargers, high precision injection, VALVETRONIC fully variable valve control which work together to produce an impressive 523 horsepower and 553 lb-ft of torque. 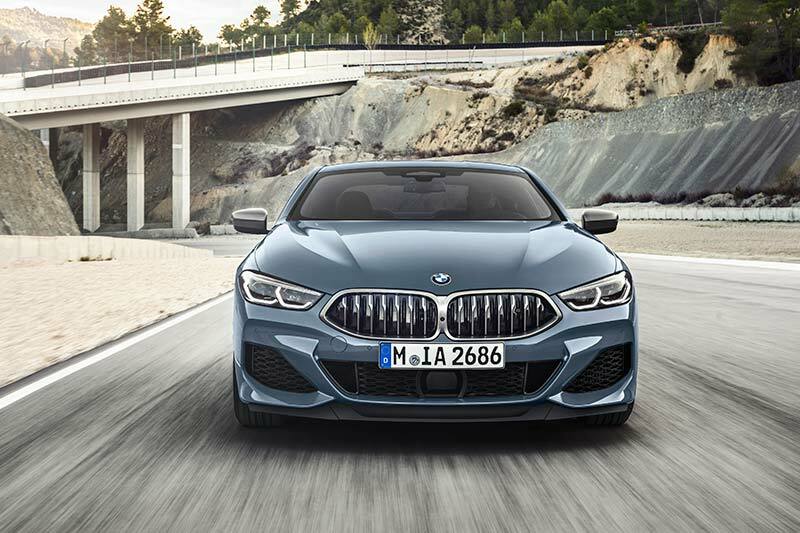 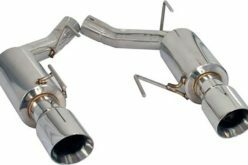 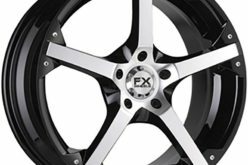 In order to help keep all of that power in control, the 8-Series features Adaptive M suspension with electronically controlled dampers as standard. 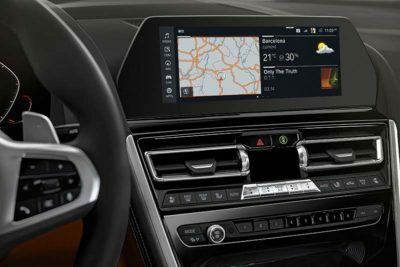 The damping characteristics can be adjusted using the Driving Experience Control switch which allows you to choose from modes such as SPORT, SPORT+, ECO Pro and COMFORT. 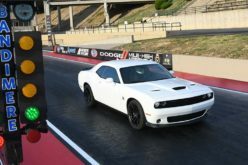 The car is set to go on-sale in the fall of this year with pricing announced closer to that date.